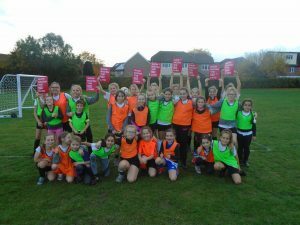 When the Essex FA announced they would be running a primary girls only competition for the first time, plus the momentum from the #ThisGirlCan initiative, providing a girls football training session made complete sense. 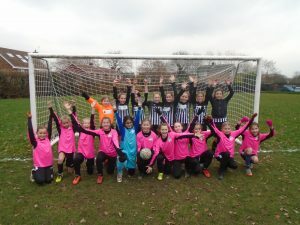 The girls right at the start of September responded and attendance at training soared to 25 girls regularly taking part. 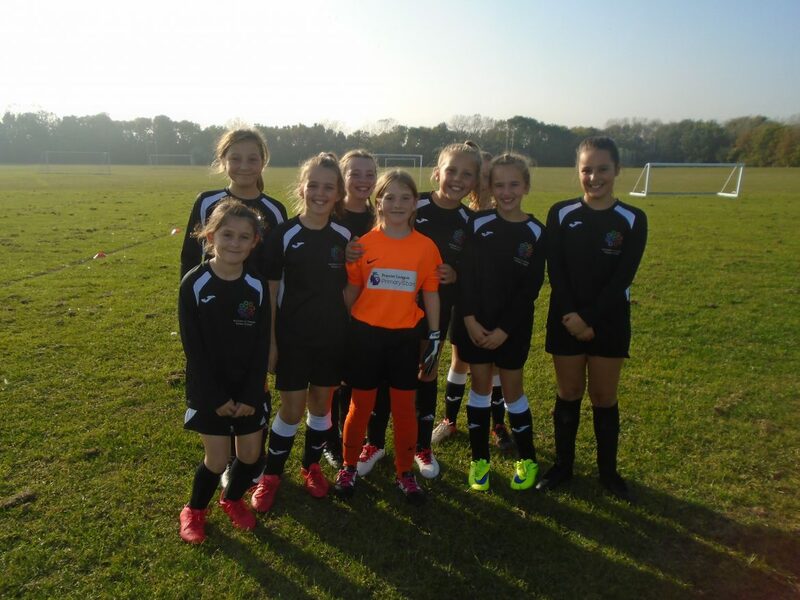 We entered the the Essex FA competition, but first tackled the Girls competition held by William De Ferrers. The skill level was exceptionally high, but our girls demonstrated astounding resilience considering they P6 W1 D1 and L4! Only managing to score a single goal, the girls all played with excellent sportsmanship and worked hard for one another. In the Essex Cup we were drawn against Buttsbury Juniors away, which was always going to be a hard fixture. A couple of injuries prior to the game did not help, but we certainly tried our best. Buttsbury were worthy winners and we wished them well in the rest of the competition. Hopefully we can secure a couple of friendlies before the end of the season and start building for next season.